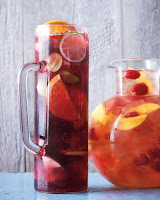 Today we have for you a recipe of the tried and true - the classic sangria! In a pitcher or large bowl, combine orange, lime, apple, grapes, brandy, and red wine. Stir to combine and refrigerate 1 hour (or up to overnight). To serve, add soda and ice. 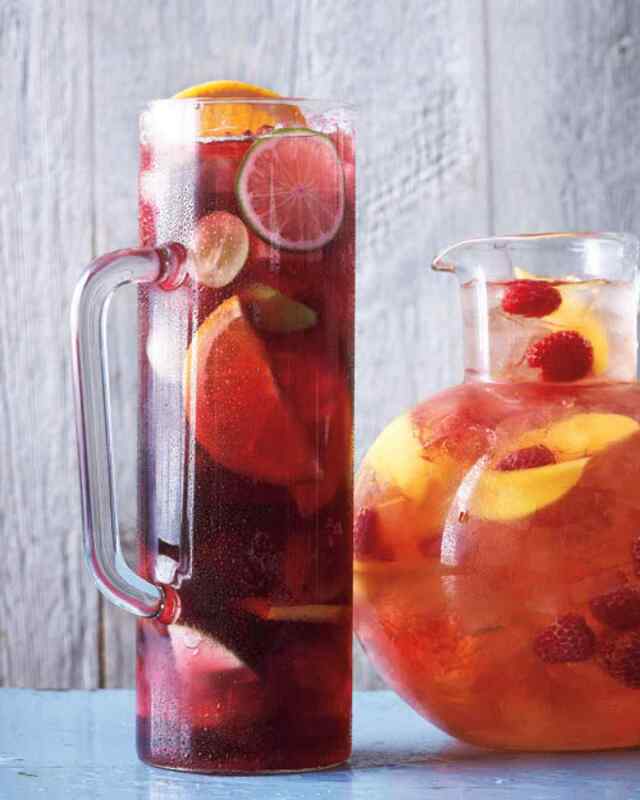 Thanks for sharing this Sangria drink recipe! It sounds so delicious and will definitely try it out!